Bulk boxes are available in any of our flavors or you may get an assortment. 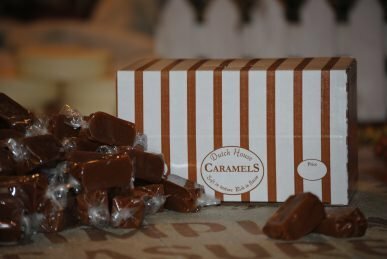 Gift boxes of homemade-style caramel candy are available in sizes ranging from 4 pieces to 63 pieces. 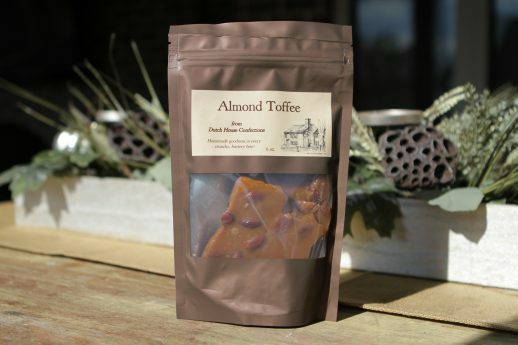 Try our Homemade Style Almond Toffee. Available in 2 sizes. 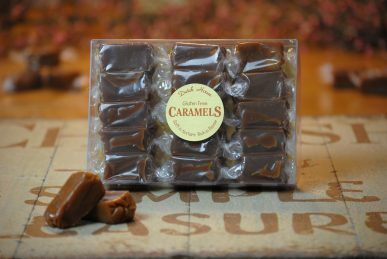 If you operate a retail business and are interested in carrying our caramels, please call us toll-free at 1-888-349-3480 (320-759-3187 outside of the U.S.). We will provide you with our wholesale prices and policies.